If the internet is to be believed, the top version of Chevrolet’s next Corvette is too powerful for its chassis. Apparently, the C8’s mid-mounted, twin-turbocharged V8 is capable of twisting the structure to the point of breaking the rear screen. As cool and Murica-worthy as that sounds, an engine that wants to escape its surroundings is not necessarily what you want in a car that's expected to go head to head with supercars as polished as Ferrari’s F8 Tributo and McLaren’s 720S. 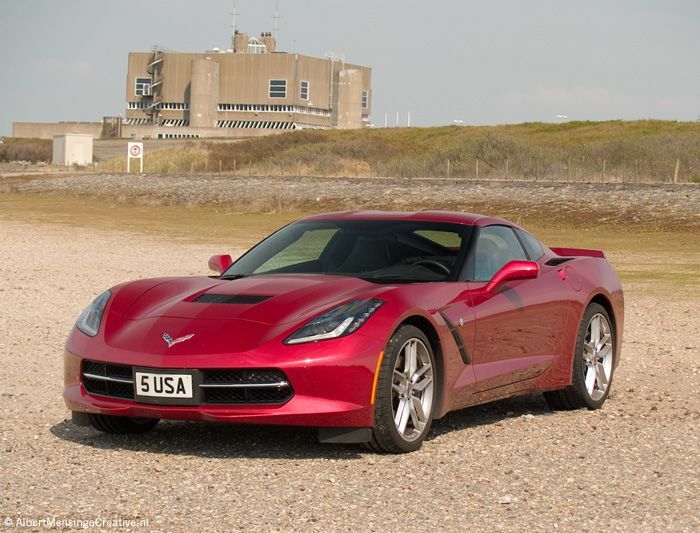 Such issues were never present during the development of the C7 Corvette. The current version of America’s best-known sports car has evolved through various guises to produce up to 755hp and 715lb ft of torque (in most aggressive ZR1 form), but its 6.2-litre small block V8 has remained quite happy to do that while nestled under the car’s nose. 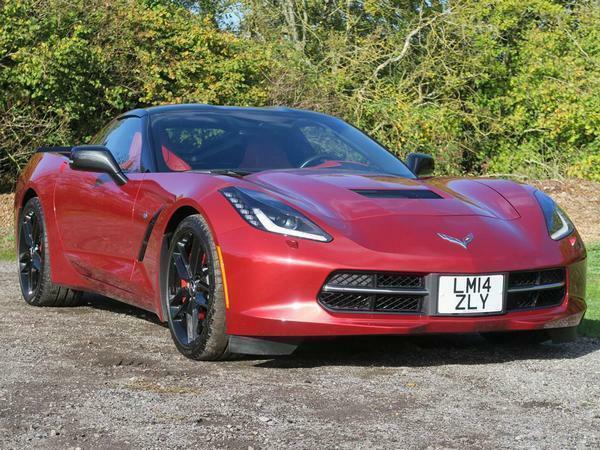 It’s one of the reasons we’ve come to love the C7; it’s consistently punched above its weight and what it’s lacked in exoticness it has more than made up for with brute force. 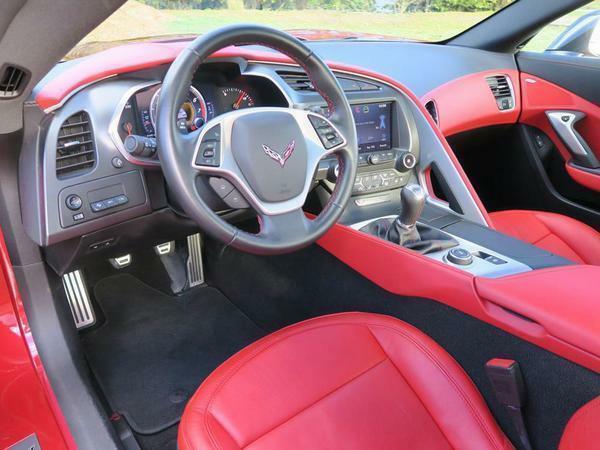 The regular Stingray can’t offer the savage performance of its better endowed siblings, yet it still possesses all of the most desirable C7 Corvette hallmarks. There’s that broad and purposeful body and the four exhaust pipes, which project the muscular vocals of a proper US-built eight. Without any form of forced induction, power is far below what the best models produce, but few people would claim 460hp and 465lb ft to be underwhelming. While the turbo motor of the subsequent C8 will undoubtedly have far more power, don't expect it to offer quite the same tone of voice as its predecessor. 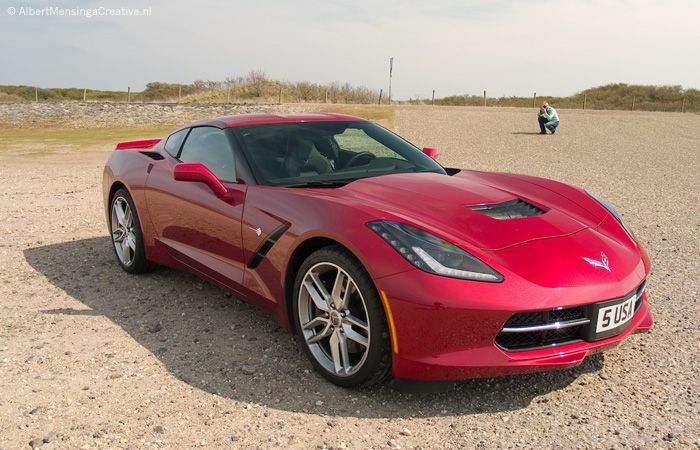 Many of us will have been drawn to the Chevvy sports car for its sound alone, but as we’ve found out on numerous occasions, this generation of ‘vette also took such a stride forward elsewhere, too. The aluminium chassis, for example, was 45kg lighter than the C6’s structure but also 60 per cent stiffer, plus it used a rear leaf spring that – despite being labelled horse and cart technology – were made of composite material and worked alongside magnetic dampers. This alternative 21st century setup, which also had a centre of gravity lower than a higher-placed coil-spring design, gave the front-engined C7 immense mechanical grip. Pressure from the Corvette’s exotic rivals appears to have encouraged a switch to coils for the C8, which helps makes the final front-engined Corvette the last in a very long line. It's not impossible that the Stingray might one day be valued for its simplicity precisely because it is more easily associated with Chevvy’s 1953 original. 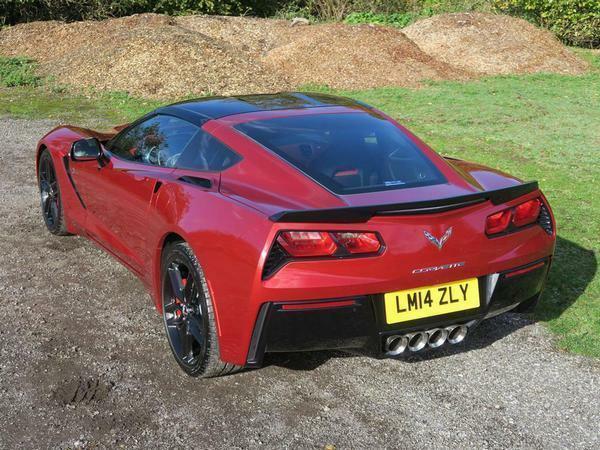 That’s why today’s Spotted is an example of the C7’s base model, although it comes in the frankly awesome colour scheme of Long Beach Crystal Red exterior paint and Adrenaline Red leather inside. It really looks the part, don’t you think? And with only 4,000 miles on the clock, it’s in fine condition all over. The seller says it’s “like new”. Fitted with that pulsing naturally aspirated V8 - mated to a seven-speed manual gearbox - you couldn’t ask for a more old school C7. There is some modern technology inside this 2014 car, such as a DAB radio, a colour instrument display and satnav, but such features are unlikely to play a part in convincing the next buyer to hand over their £47.5k, because, well, they’re pretty basic. Instead, turning the key and pressing the loud pedal should probably do it. Chevrolet Corvette at the 2015 Dutch Spring Run. I had one for a week in LA and absolutely loved it. 460hp was plenty to leave 99% of cars behind and I drove it hard out the angeles crest highway and was very impressed with B road cornering performance. Frankly for 47000 I think there is nothing else this modern with that power and looks. Right hand drive conversion ? I'd be interested to know .